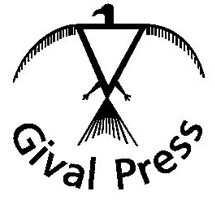 © Gival Press, October 2015. So here emerge the newly married Mr. and Mrs. Les Gant in—early June, say—1927, from the Lutheran church, Les in the shiny new boots and crisp tie that constitute his wedding finery, Evelyn in the dress of closely-sewn organdy ruffles and the wreath of pistillate flowers she had chosen instead of a veil, which seemed to her ancient, Oriental, uncivilized. How young she looks! How upright and self-contained he! Squinting in the same moment of sun, how little they know each other’s private selves, or will in the ten years of their marriage, a confident, reasonable, and widely approved union designed for devastation. If my fiction is cruel in creating such a union it is, at least in this way, undistinguished from life. 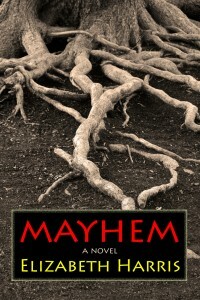 For Les, there were no wedding night surprises, not that he had expected any from Evelyn.. . . Les had been more worried about the sounds of vehicles on the road, voices approaching through the woods that would represent a mutiny led by Marvin. Partly because of who Les was, a shivaree—that old-fashioned interruption of the wedding night with shooting and shouting and rhythmic clattering of spoons against pans—had been planned for him, but that morning Marvin had come down to tell Les that Lester had put a stop to it. Les, who had moved himself into the new house and was already dressed to go to the church, was out in the flourishing summer garden he had cultivated for his bride, poking along looking for caterpillars among rough leaves and reaching tendrils of the bean plants he could get at without dirtying his boots. It was a social mistake on Lester’s part, they both knew it. Les would get to that other business soon enough, but meanwhile what about the boys? This name they called themselves almost said it: their yet-to-be elevation to adult privileges, their loss of Les as one of them on the occasion of his marriage. Ambivalence about it deserved to be acknowledged. The shivaree, as practiced by the Gant, Kunkle, and McCoy brothers and some of their single cousins and other neighbors, obliged the groom to come out of his house on his wedding night and treat to drinks for as long as they chose to stay. Marvin, the natural organizer of such events, had purchased the illegal whiskey for Les to do so. “Think you ought to say something to him?” Marvin suggested. Nobody else could do that much, and the only matter Les had succeeded in getting his father to even listen to him about—getting out of cotton—had taken several years with still-limited effect. On the day of Les’s wedding, with the gift of the rock house and the designation of another section of land for his exclusive cultivation, Les would receive from Lester as much independence as he probably ever would as long as they both lived on the Gant acreage. He had been treated with magnanimity, and Lester might or might not repeat it with the younger boys. As usual, Marvin had withheld the worst for last: “Reckon the word’s already out. Al called up to ask” if the old man had, in fact, forbidden it. The silent mouth of Marvin’s disgust said Les had failed him, and, after he went away, Les knew he had failed all the boys in some final responsibility. Then when Marvin, at the altar as best man, handed him the ring, his closed, rebellious face made Les wonder whether he had yielded at all, risky fellow that he was. So that after the consummation of his marriage, Les drowsed off in dread of the forbidden shivaree. But it never came. The surprises following his marriage took months to develop, the chief being how little marriage changed a person’s membership in a family. 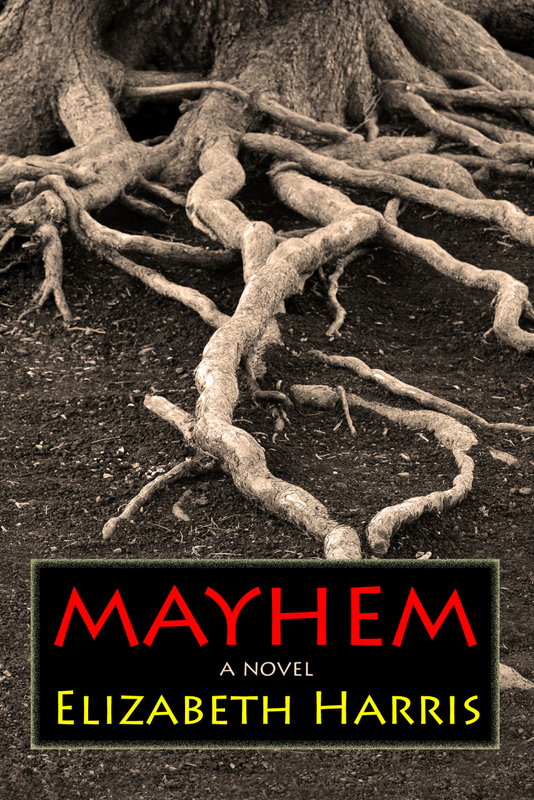 From Mayhem: Three Lives of a Woman, © Gival Press, 2015.